MERCEDES has gone 1-2, 1-2, 1-2 in the first three races of the new Formula One season, a great start for the sport’s dominating team. 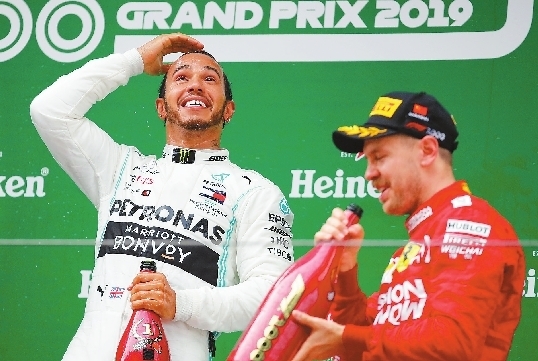 It was Hamilton’s sixth victory on the Shanghai circuit. It was also the five-time and defending champion’s 75th career victory, which moved him into the lead in the overall standings after three races.